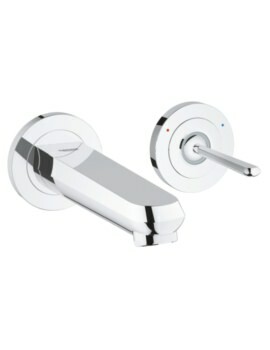 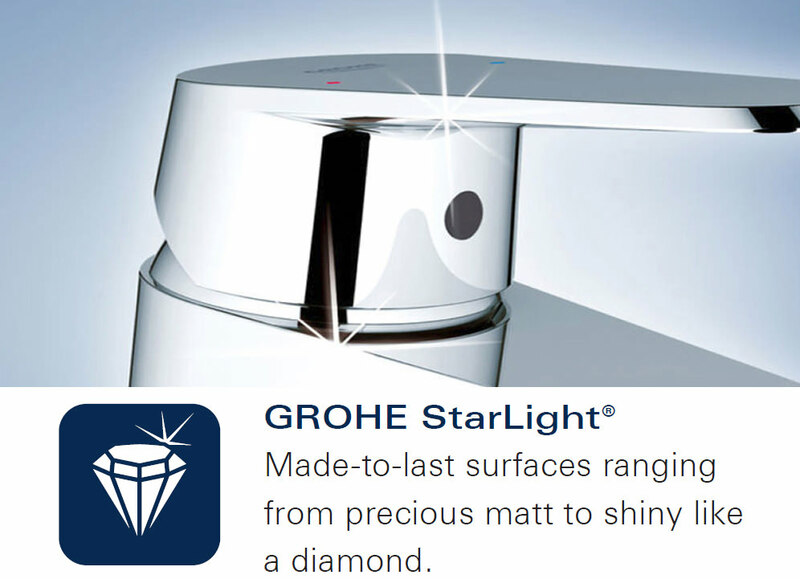 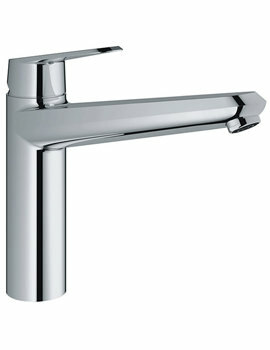 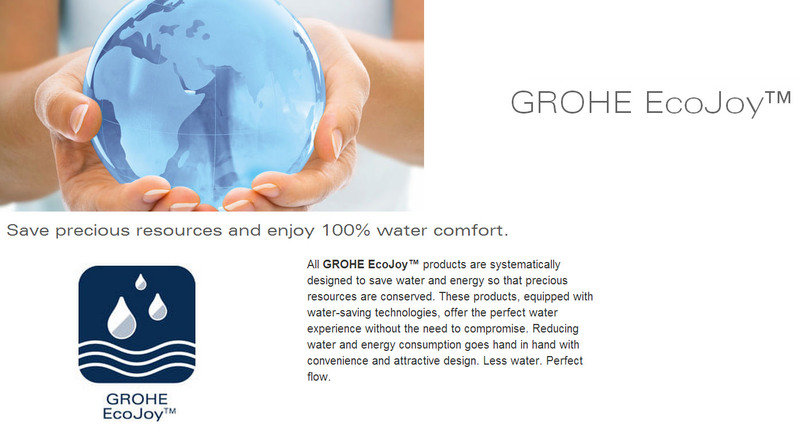 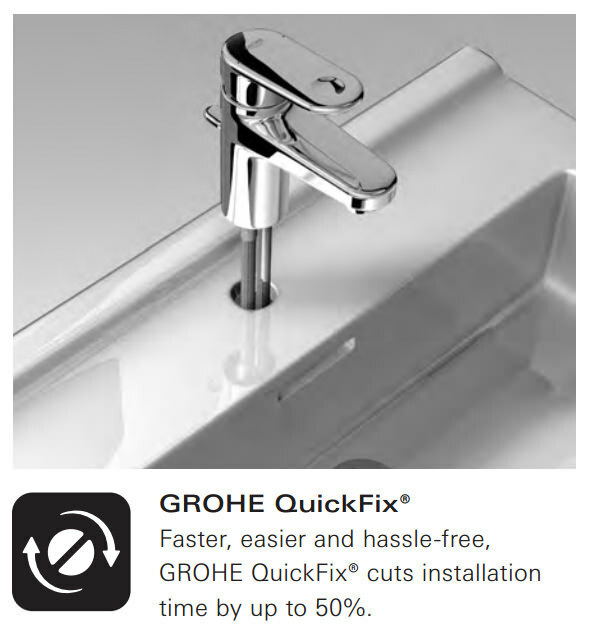 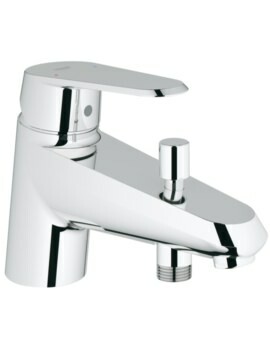 An innovators dream come true, this faucet from Grohe will provide an imperial and majestic look to the wash station. 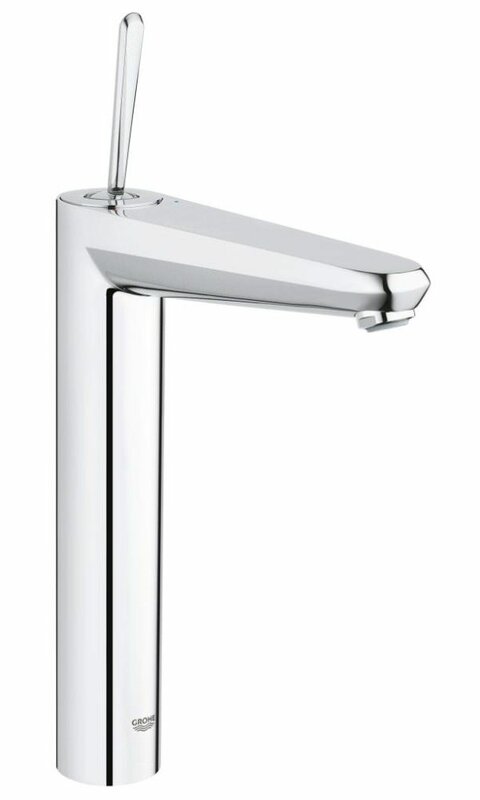 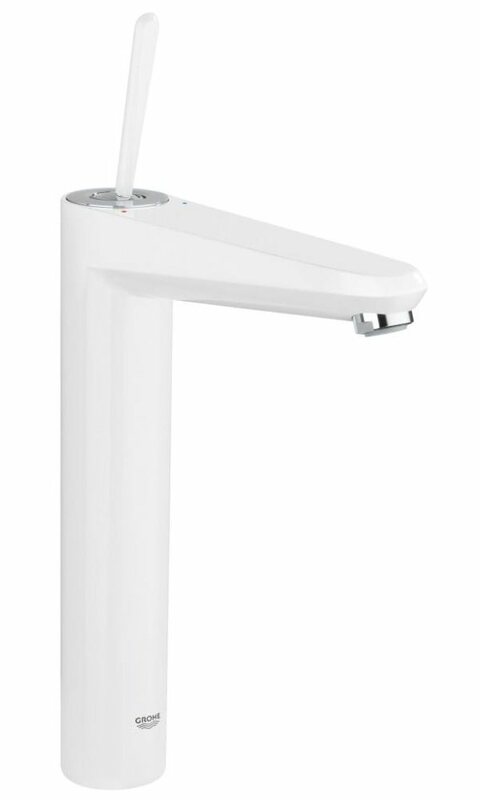 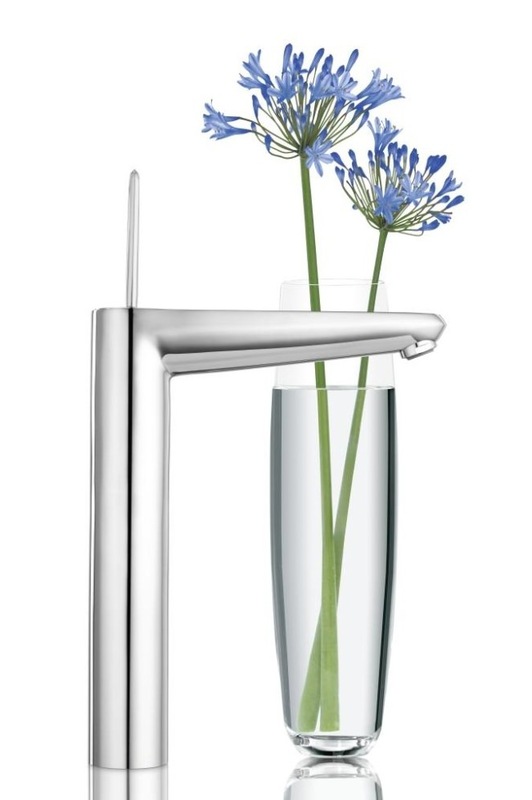 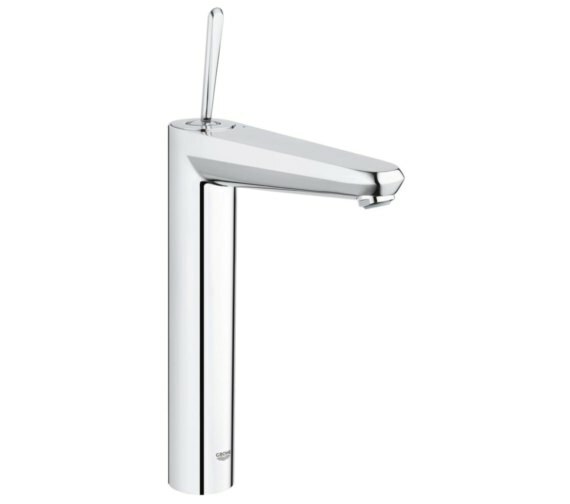 Grohes Eurodisc presents this Basin Mixer tap in an elegant, tubular form with a stylish metal lever that is sure to endear itself with the users. 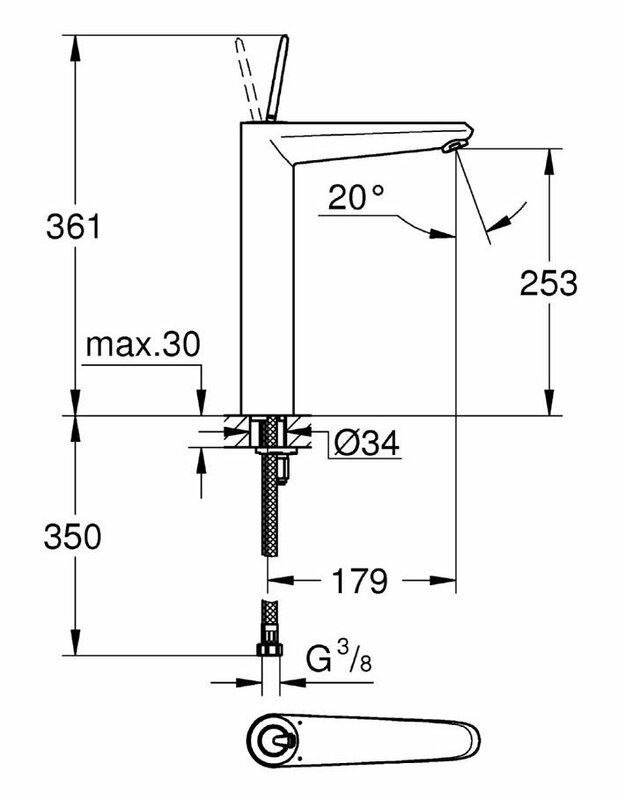 Incorporating the latest highly reliable Joystick cartridge for operational efficiency, this eco-friendly product works well in minimum 1.0 bar operating pressure. 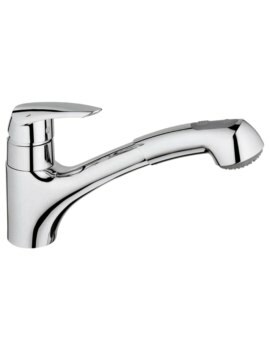 Supplied with latest features like SpeedClean and QuickFix Plus, it comes with a five years warranty, from the manufacturer.